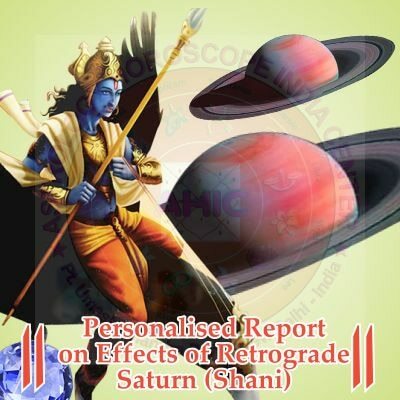 Vedic Astrology for new year predictions. 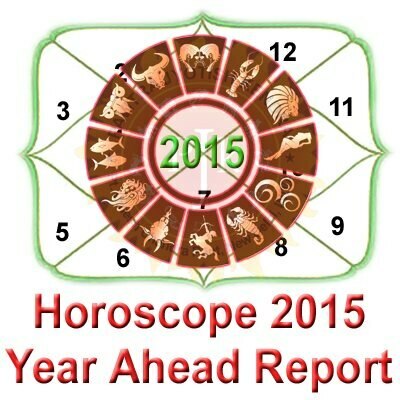 Here is the 2015 New Year Astrology Horoscope Predictions based on your moon sign. You will come to know about your business, education, health, love, marriage, relationship, Career and more.